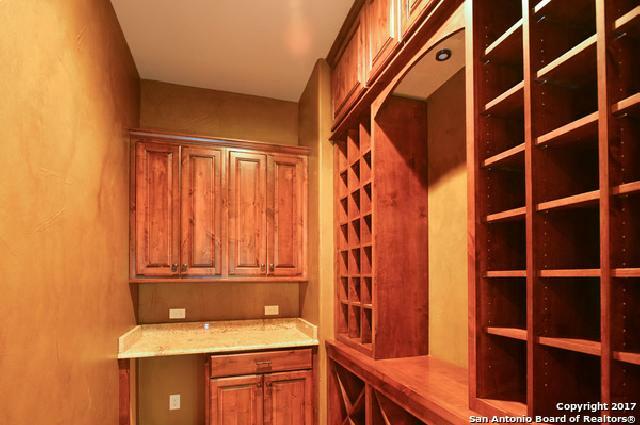 BUILD TO SUIT. 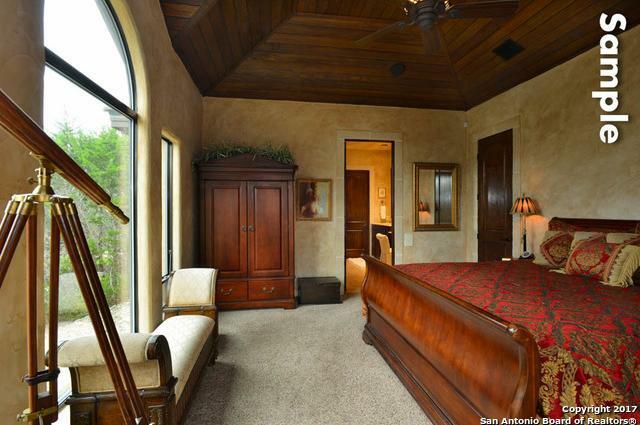 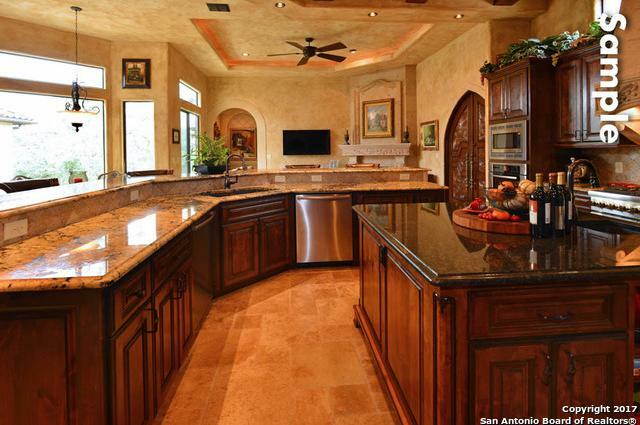 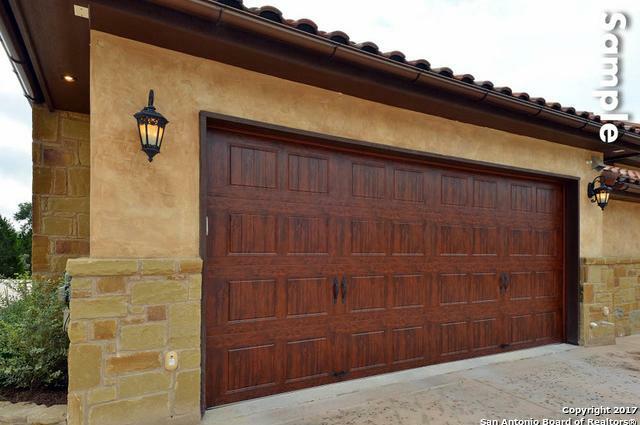 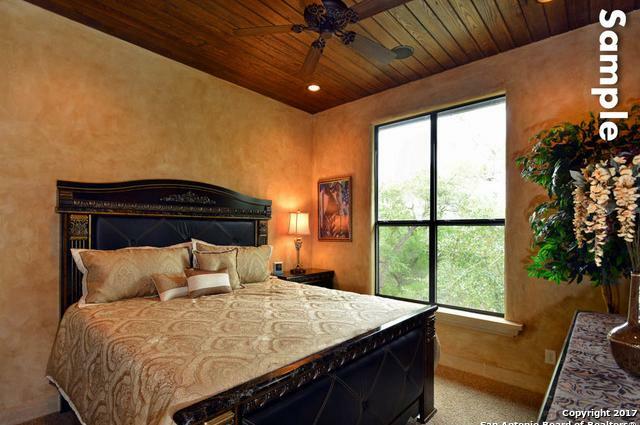 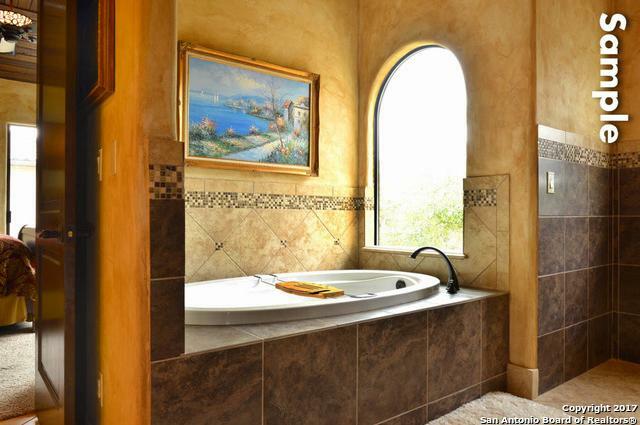 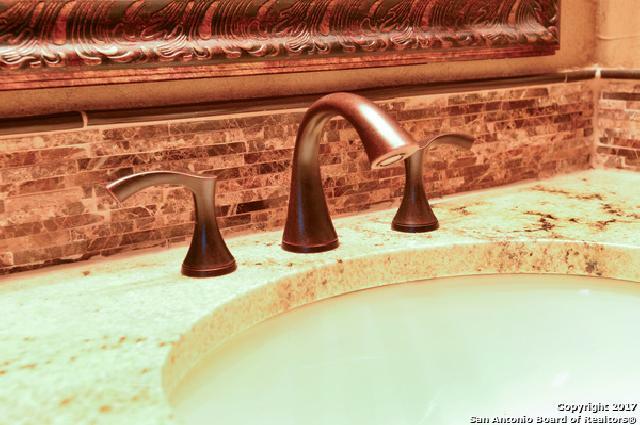 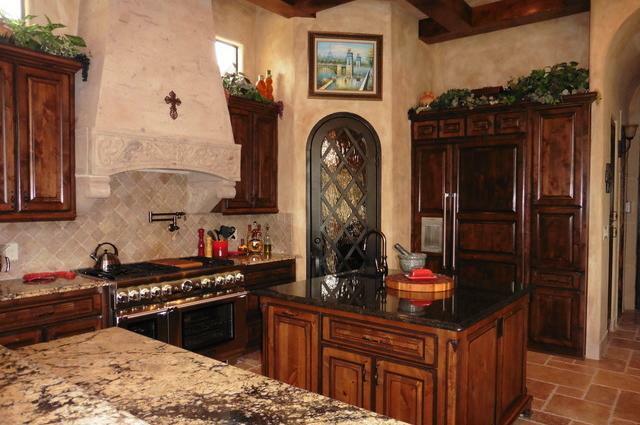 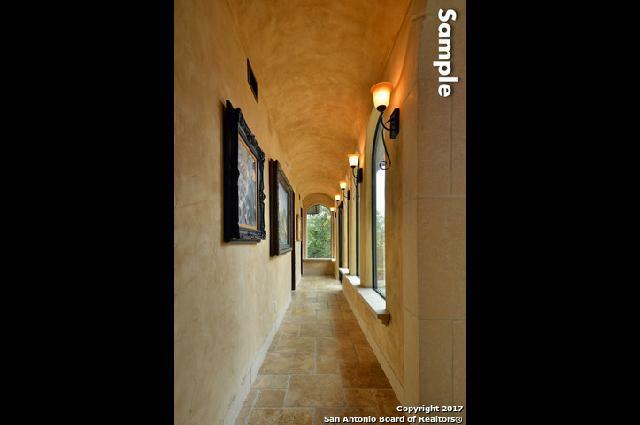 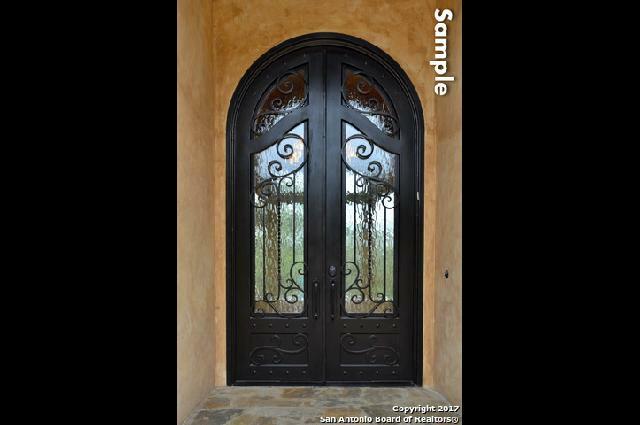 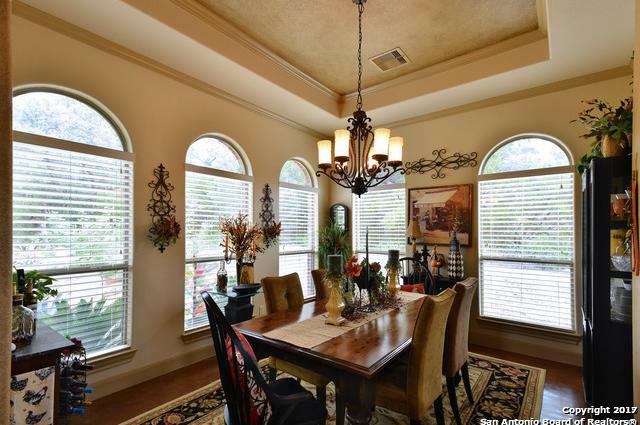 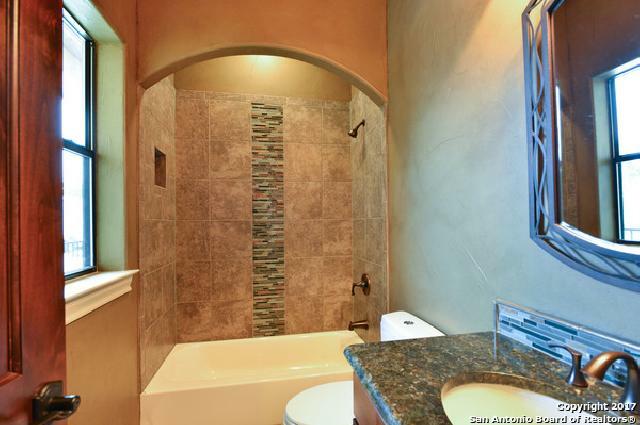 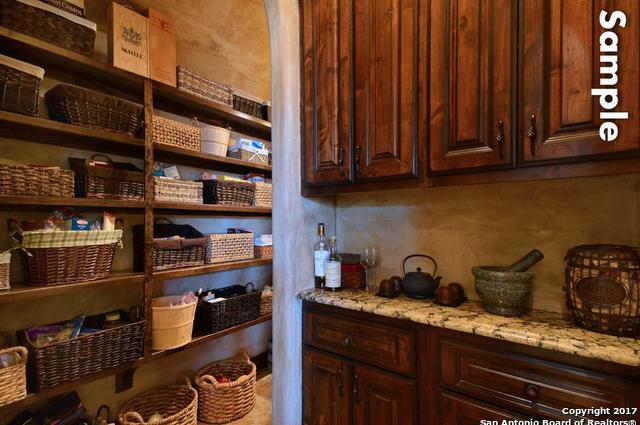 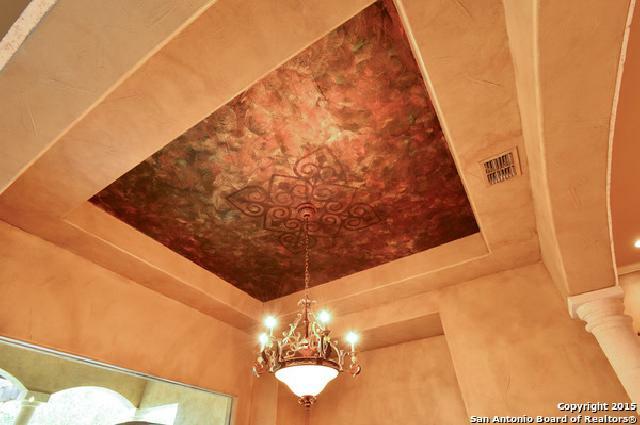 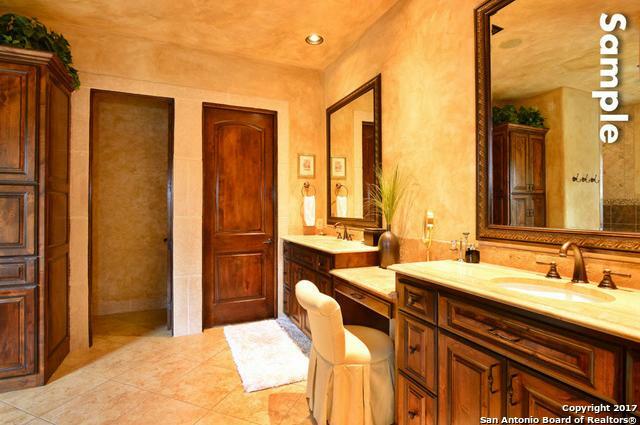 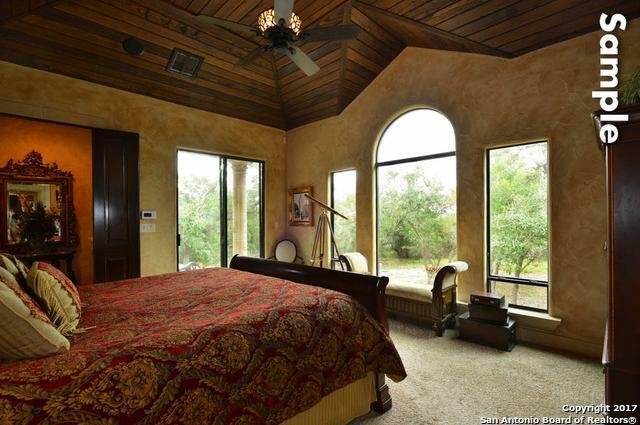 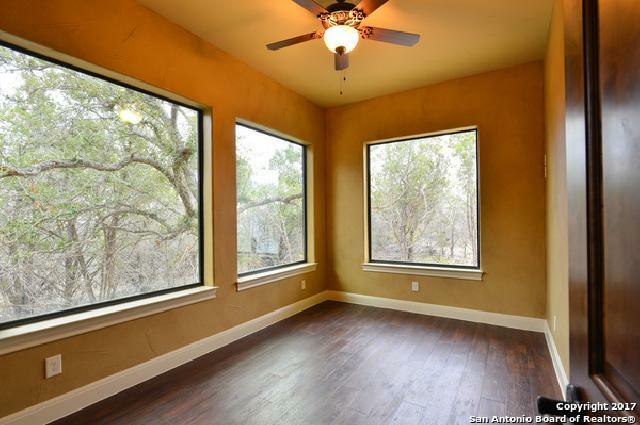 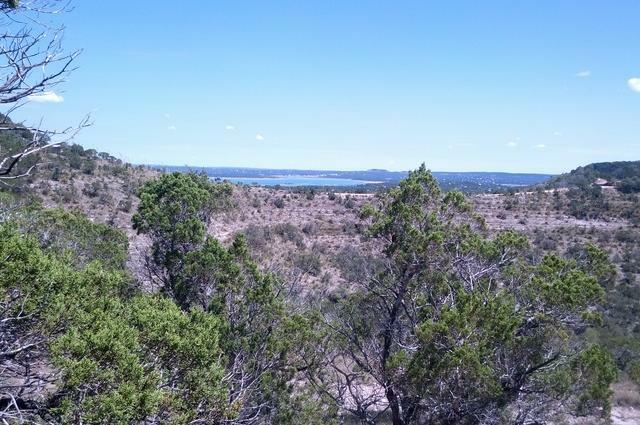 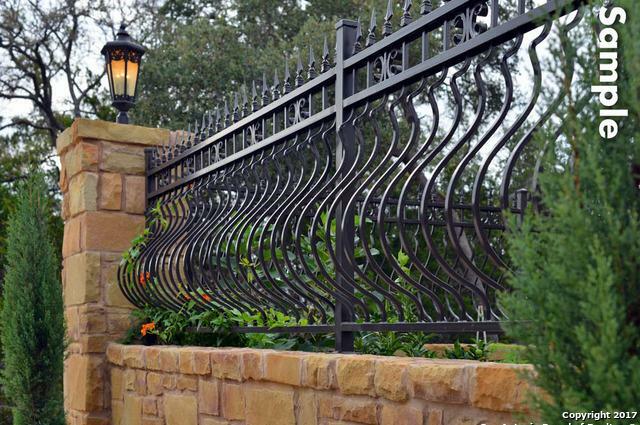 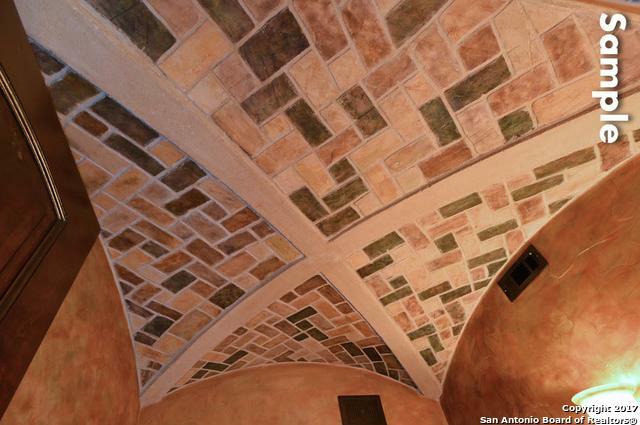 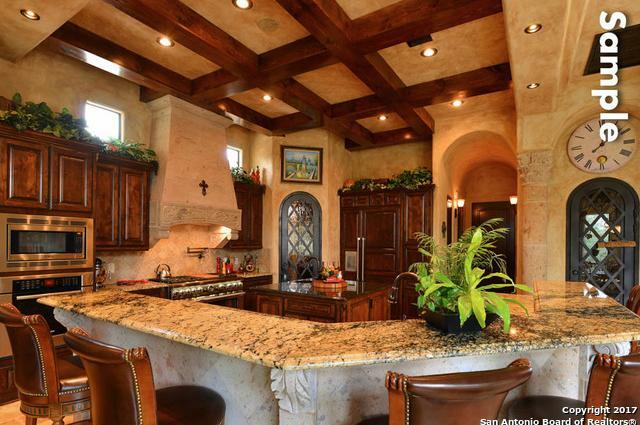 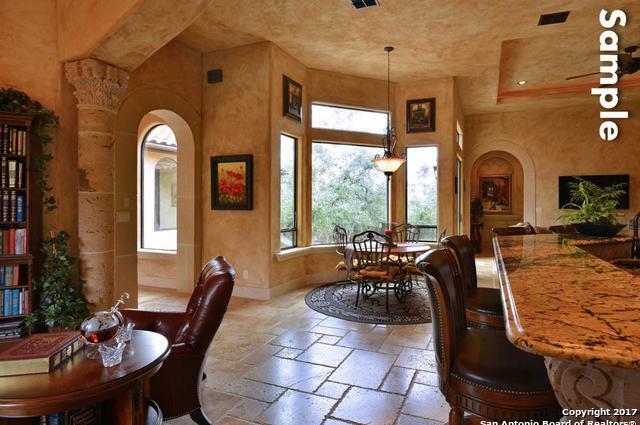 Just one example of a gorgeous custom home on top of the hill overlooking Canyon Lake. 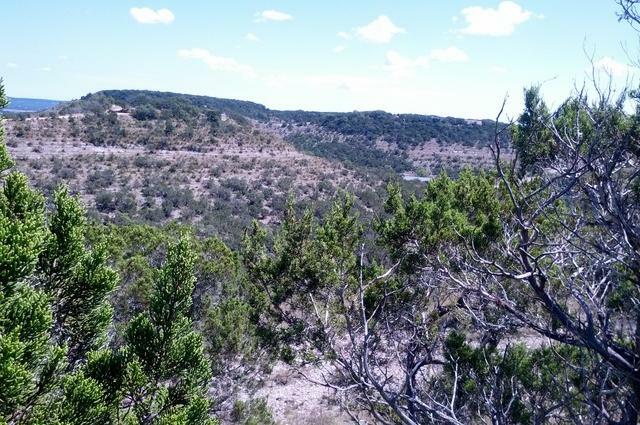 One of the highest peaks in the area. 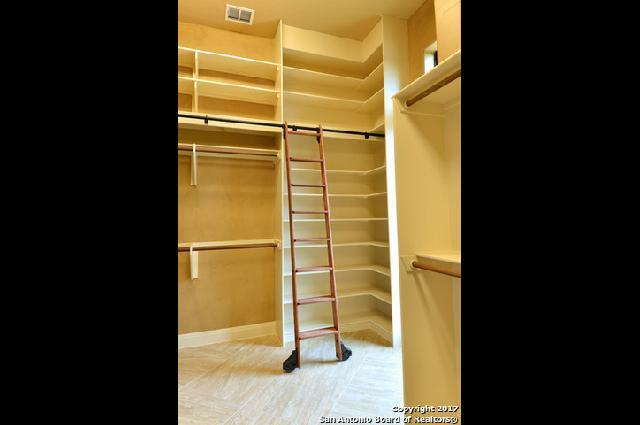 This home comes with many upgrades and you can tailor your needs with the builder as well.